Beit Shemesh is a city in the Jerusalem district. The name of the city is translated as "House of the Sun". It is named after the settlement mentioned in Tanakh. Beit Shemesh was founded in 1950. Its first inhabitants were immigrants from Iran, Iraq, North Africa and Romania, over time, they were joined by repatriates from the USSR and Ethiopia. The status of the city of Beit Shemesh was received in 1991. 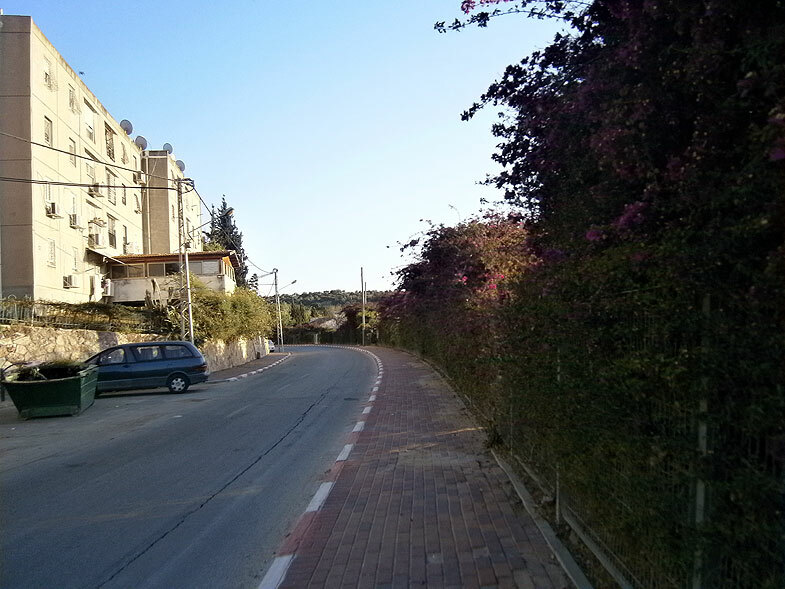 In the early 90s, the religious district of Ramat Beit Shemesh appeared in Beit Shemesh, and families of religious Ultra-Orthodox were settled there. Next to the city is the "Mini Israel" miniature park and the famous stalactite cave in the Avshalom reserve.